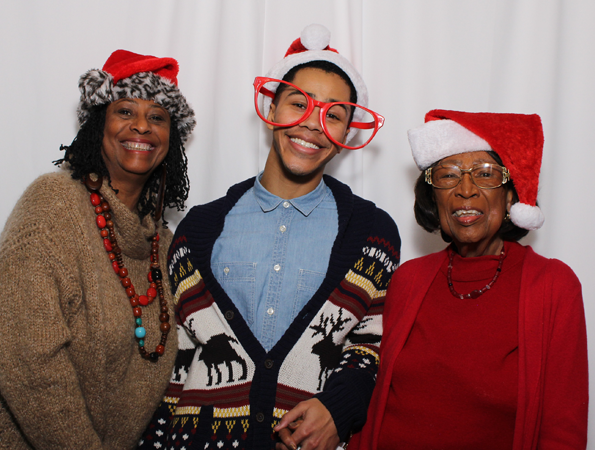 Council Member Brandon Todd hosted a wonderful Ward 4 Holiday Party! From the caricature artist to our photo booth, there was fun around every corner. Happy Holidays and best to all in 2018. 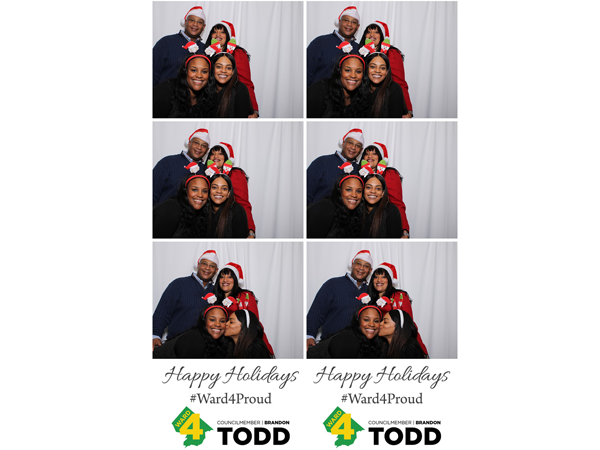 #Ward4Proud! !